Frank Moffatt is an International Best Selling Author, Motivational Speaker, Lifestyle Coach, Music Producer, Movie Producer, TV Producer, and founder of Your Second Fifty. 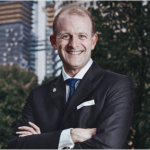 Today Frank is focused on his position as CEO of Your Second Fifty (YSF)- home of inspirational education to improve and enhance one’s life throughout their second fifty. In addition, Frank looks forward to serving those seeking to find their purpose through one of his latest ventures, Play at Creation (PaC). He is also Co-founder and CEO of AP Teacher Training Institute and International TEFL Canada. 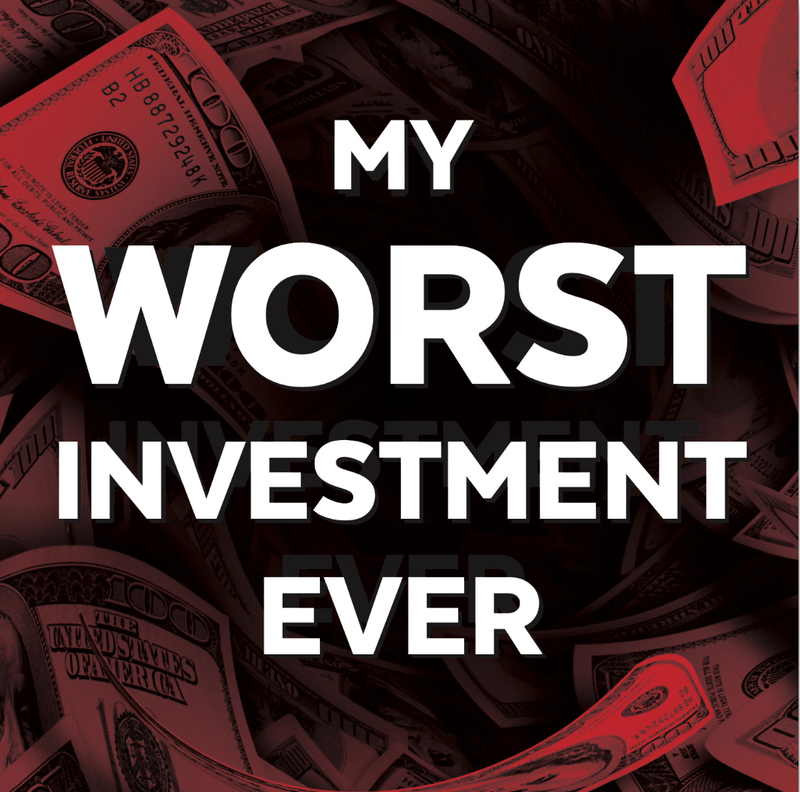 In this episode, Frank shares his worst investment experience, putting $50,000 in a thinly managed mining penny stock. 13:36 – Frank’s Actionable Advice: Take a little more time to do a little bit more research. Just slow it down so that it’s not an impulse action that is going to come back and burn your fingers to the bone.